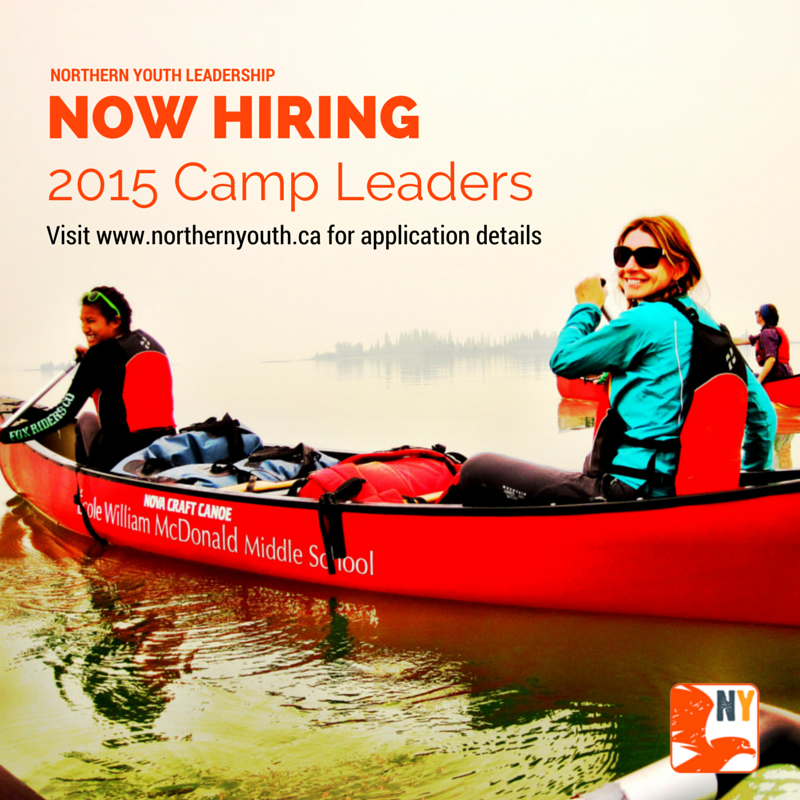 Northern Youth Leadership is looking for experienced wilderness guides to lead our youth camps this summer. If you are interested, please contact Jill by phone (867-445-4558) or email ([email protected]). The positions are open until filled.